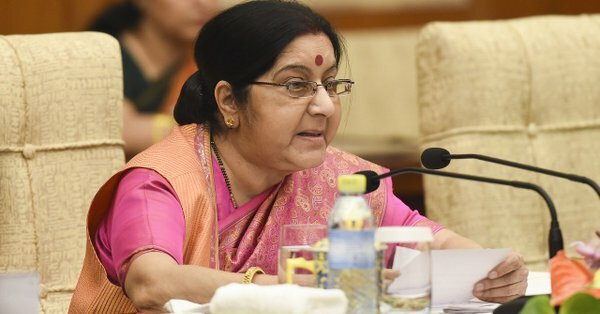 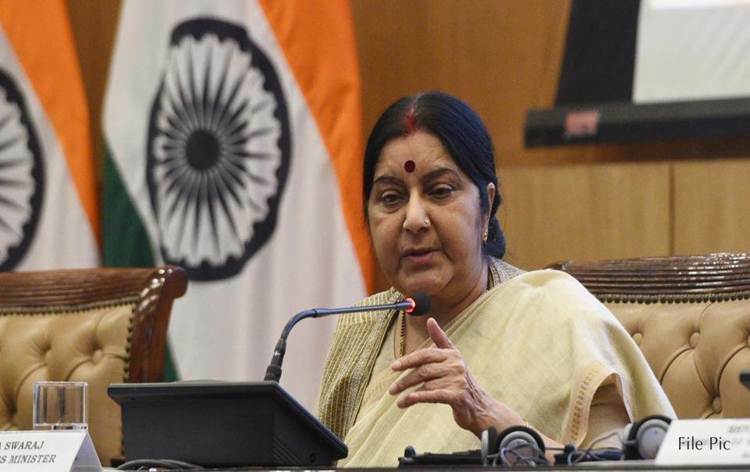 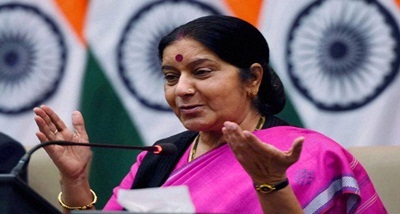 External Affairs Minister Sushma Swaraj will embark on a two-day official visit to the Maldives tomorrow. 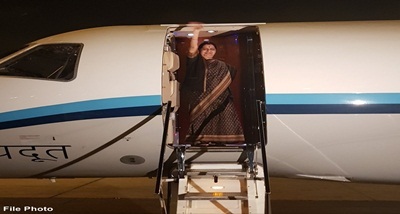 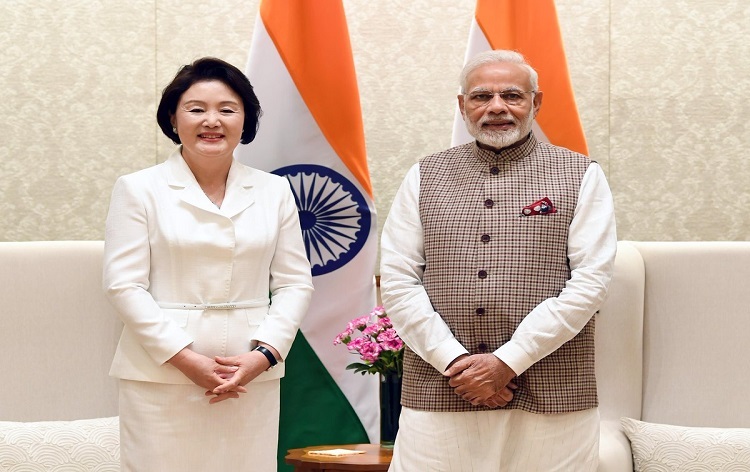 She will be accompanied by a high-level official delegation, including Foreign Secretary Vijay Gokhale. 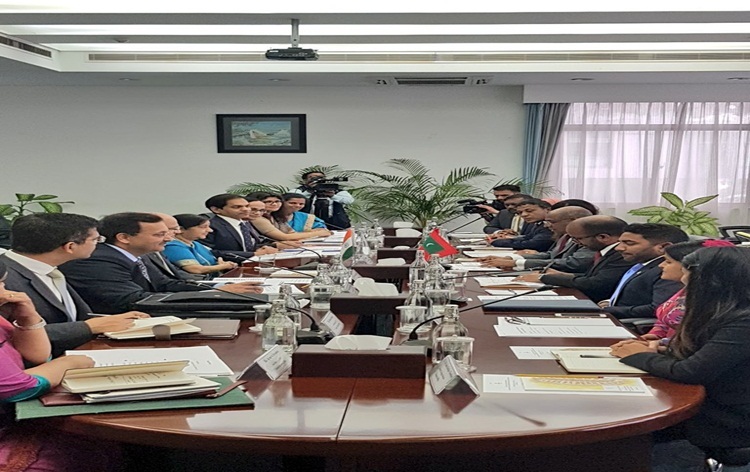 During the visit, the minister will call on President of the Maldives, Ibrahim Mohamed Solih, Parliament Speaker Qasim Ibrahim and also meet with the Minister of Foreign Affairs Abdullah Shahid. 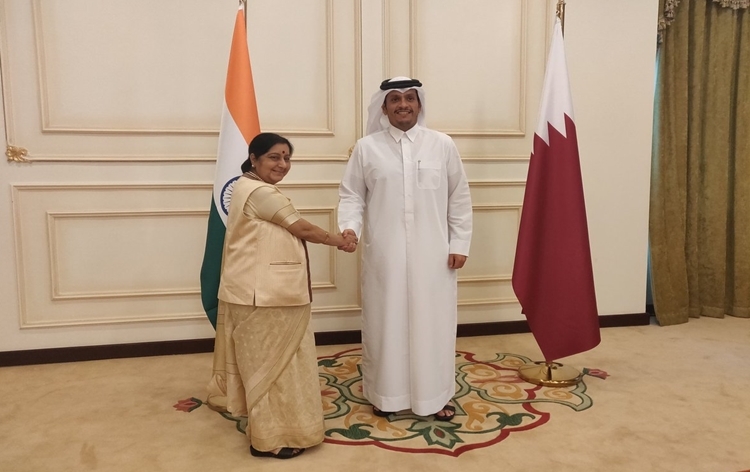 She is also scheduled to hold a joint Ministerial meeting to discuss cooperation in a wide variety of areas.